To date, the hallmarking figures compiled by the four UK assay offices reveal a strong performance from silver so far this year. In January 2018, silver was the only metal to record an increase in the amount of articles hallmarked, citing a 29% lift, while in February the precious metal continued to outperform the rest, posting another 29% boost. Furthermore, the annual hallmarking figures for last year show silver was the only metal to soar. While gold, platinum and palladium all posted a dip, the total number over silver articles hallmarked over the 12 months increased by 9.2%. So while some in the industry claim silver, and indeed branded goods, has had its day, the hallmarking figures and insights from experts interviewed for this piece reveal a different story. New Zealand jewellery brand Astra successfully launched into the UK market last year, opening over 100 accounts within the first eight weeks, and reporting a sell through so strong that the brand had to press pause on opening new doors so it could offer the best support to its debut partners. In 2018, Astra continues to perform well, and new designs have been positively received by retailers and customers alike. 2018 marks 235 years in business for Waterford Jewellery, and the brand shows no signs of slowing down with its sterling silver pieces performing exceptionally well so far this year. British brands such as Kit Heath, Unique & Co, Henryka and Hot Diamonds have reported a strong in-take of new collections, with retailers investing in their products despite difficult times on the high street. Brands that sell mix metal items have said silver still remains a bestseller, while retailers say the precious metal still drives business in store. 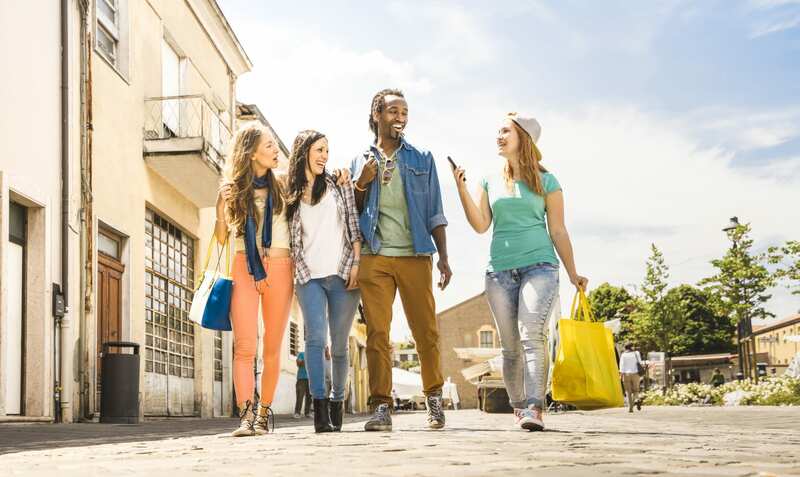 In terms of what’s been selling well for brands and retailers over the last six to 12 months, necklaces and earrings have been outperforming rings, with consumers opting for a mixture of conservative styles and playful motifs. Consumers have also been opting for statement pieces — from larger than life hoops, to chunky necklaces and stacking bracelets to make an impact. “Across all of our silver collections, customers are really liking anything which makes a bold statement, whether it is on an open piece or something more heavyweight, both have been popular,” shares Gecko creative director, Desiree Pringle. “Larger earrings have also been really popular which mirrors what has been happening on the catwalks for the past few seasons. Earrings continued to be a focus on the recent AW18 catwalks, and we anticipate this continuing to be an important trend for us for the rest of 2018,” Pringle adds. Elsewhere, brands such as Azendi and Thomas Sabo have reported an uplift in hoop sales, while Kit Heath has cited an increase in wristwear sales, and has designed more bracelets to encourage stacking and layering within its collections. Across the board, the industry has seen sterling silver jewels adorned with stones – from precious pearls, to sparkling Swarovski crystals – and geometric shapes continue to boom. 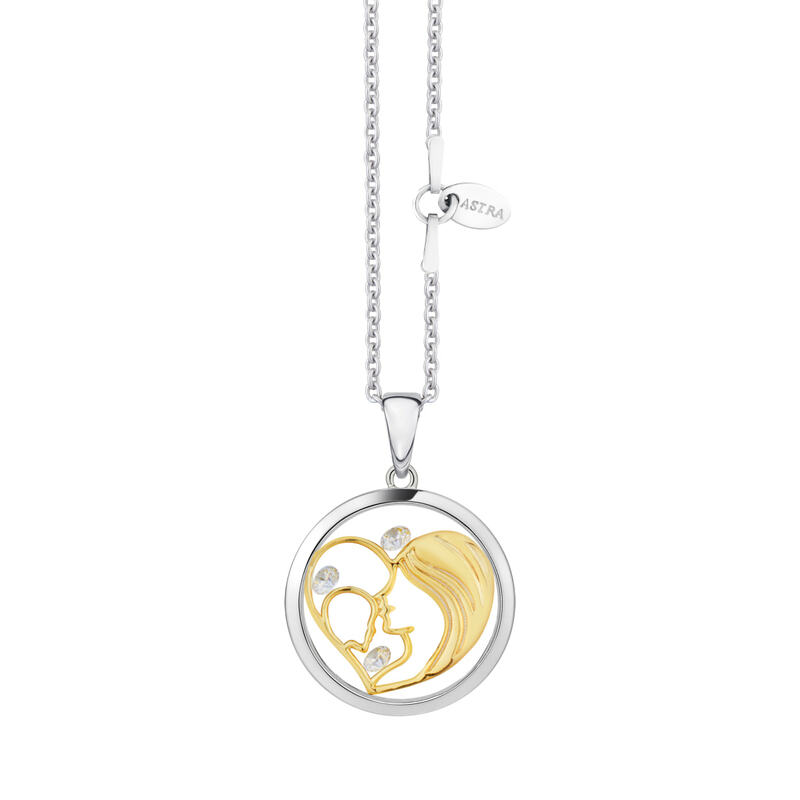 Over at Thomas Sabo colour is also proving popular for the brand, alongside mixing and matching silver with gold-plated adornments. In fact, many brands and retailers are noticing an increase in consumers playing with mixed metals. Yellow gold has increased in popularity across the board, notably as fashion icon and British consumer influencer Meghan Markle has been snapped wearing gold-plated rings by Missoma, and a yellow gold engagement ring from Prince Harry. Testament to its popularity in the fashion market, jewellery giant Pandora launched ‘Pandora Shine’ at the beginning of the year, a collection of affordable 18ct gold-plated on sterling silver jewellery. As with every sector in the industry, personalised jewellery continues to command the attention of shoppers, and this trend is not going anywhere. In the fashion market, brands have seen an uplift in sales of jewellery with spiritual and philosophical elements. “Over the past six months we have seen the wellness trend become more popular which spiked an even higher demand for our Chakra and Healing Stone collections,” shares Daisy London account manager, Beth Swan. For Henryka, sales for its spiritual-inspired Zen collection soared when it launched in September, and now it is one of the British brand’s bestsellers. Alongside female consumers investing in pieces that represent something deep inside of them, the Hollywood #TimesUp campaign has also sparked demand for pieces that encourage women to dream big and feel confident. 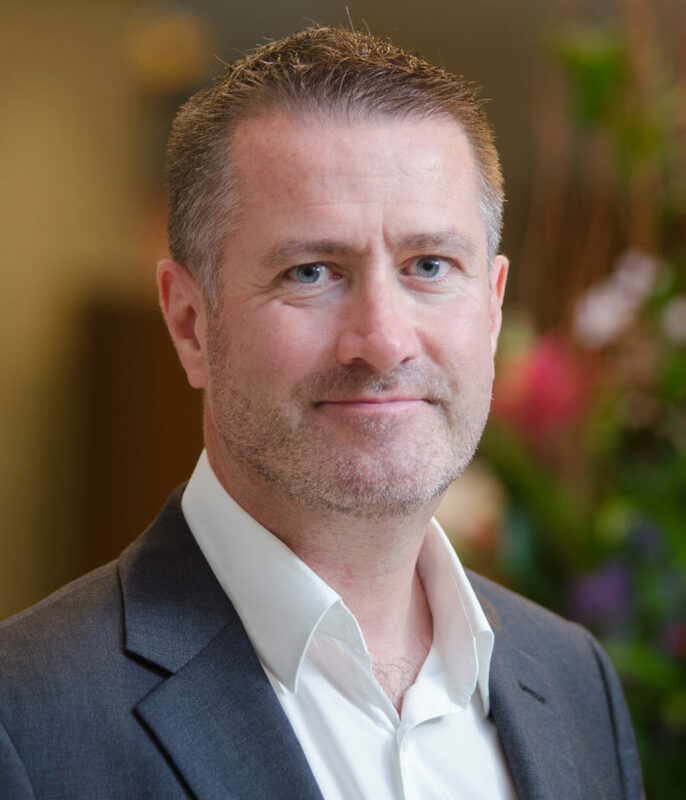 Richard Bulgin, the owner of Astra Jewellery’s UK distribution company, Jos Von Arx, explains: “2018 marks 100 years since women got the vote year in the UK, and it is the #TimessUp campaign year. 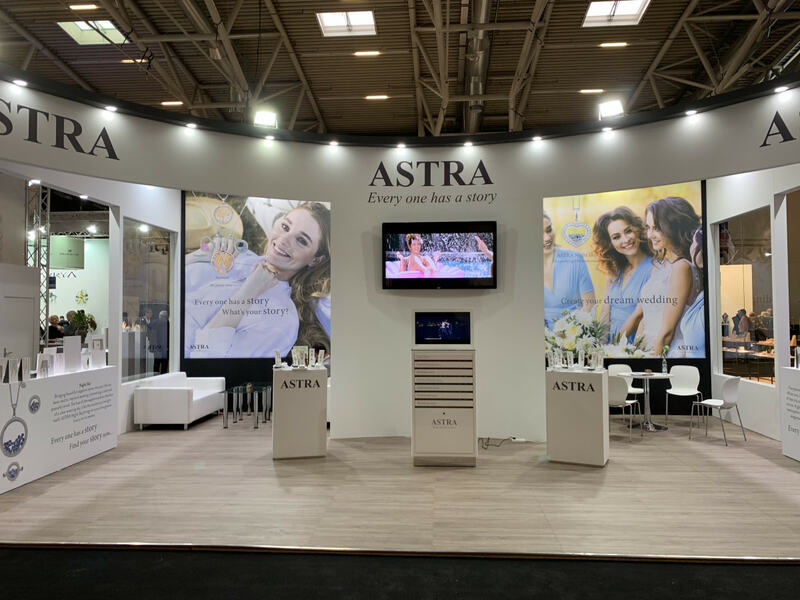 We believe a strong trend this year will be jewellery that encourages women to dream, to achieve, to see no limits, and the Astra Freedom range does just that. Necklaces such as ‘dream and believe’, ‘follow your dreams’, ‘escape the ordinary’, ‘find your direction’, and ‘do what you love”.’ This range is about finding your Astra Freedom story.” Charms have also made a comeback this year, with some brands such as Monica Vinader tapping into charms for the very first time, and others launching new charms designed with millennial shoppers in mind. Most notably, at the start of the year Thomas Sabo revamped its Charm Club collection to meet new market demands. 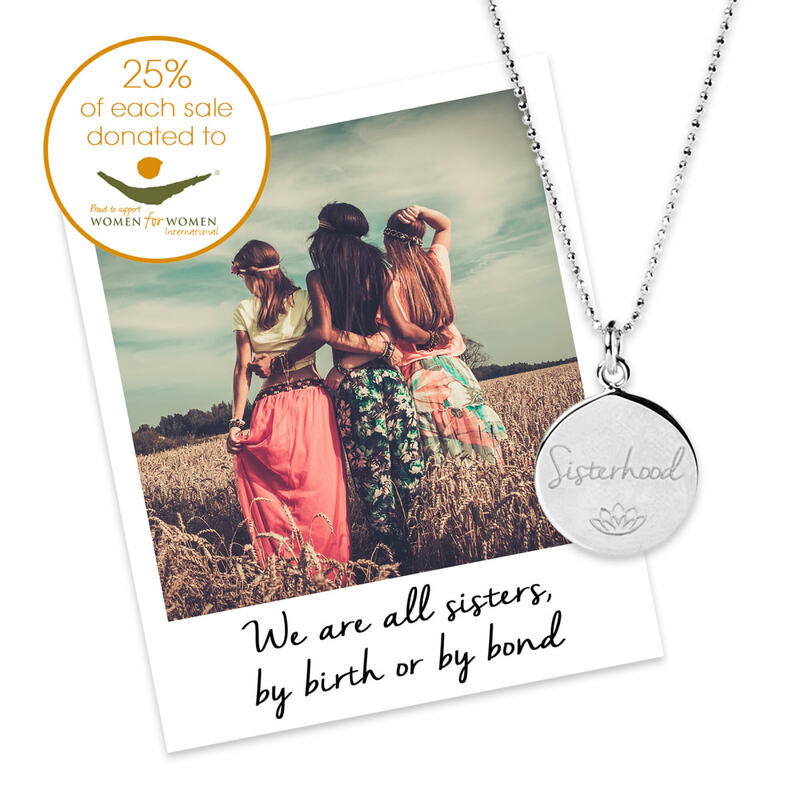 Named the ‘Generation Charm Club’, Thomas Sabo reinvented the world of charms with a new campaign and product offering suitable for today’s fashion-savvy consumer. Elsewhere, classic personal touches such as engraving, birthstones, star sign motifs and meaningful lockets still shine in the silver jewellery market. 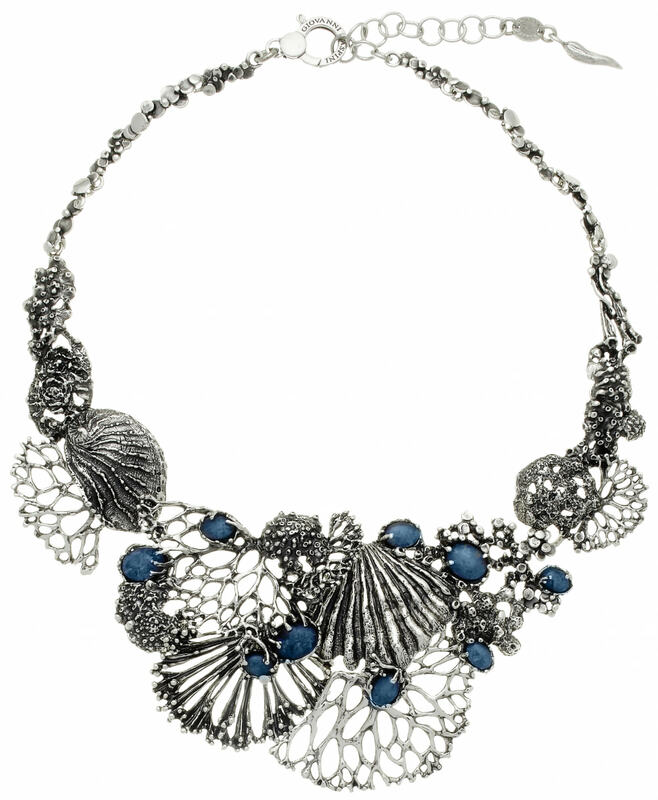 Azendi, for example, has had great success with its Birthstone Flowers collection, while Unique & Co’s Zodiac range continues to be a bestseller, and Gecko is offering free engraving to its customers this past season to capitalise on the trend. 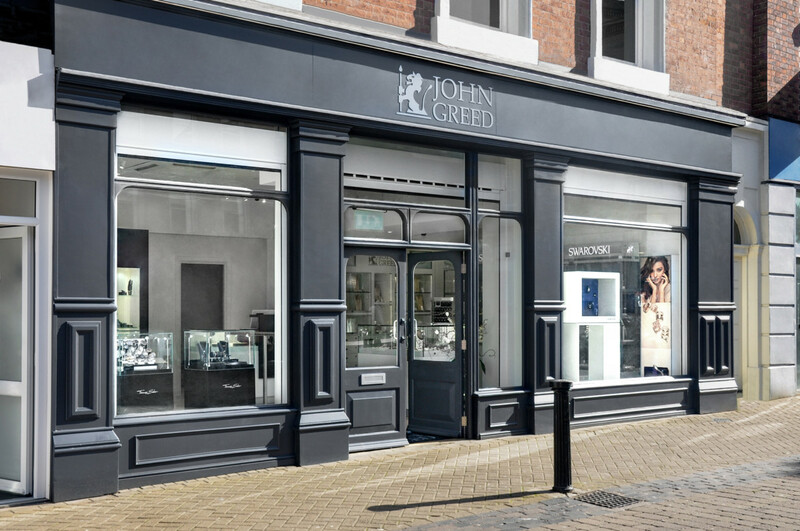 John Greed summerises: “Personalisation is a huge part of our business both in composable jewellery systems and in actually engraving onto the jewellery itself. 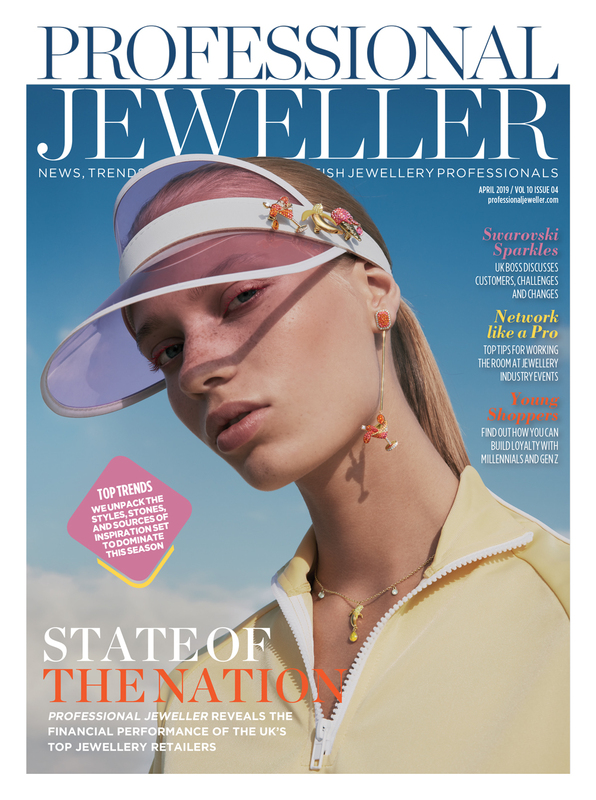 When asked what the future holds for silver jewellery, the owner of Fabulous Jewellers, Jo Stroud, says the future is bright for brands capitalising on the personalisation trend. Many Professional Jeweller spoke to mentioned that the price of silver jewellery puts it in good stead for the future. 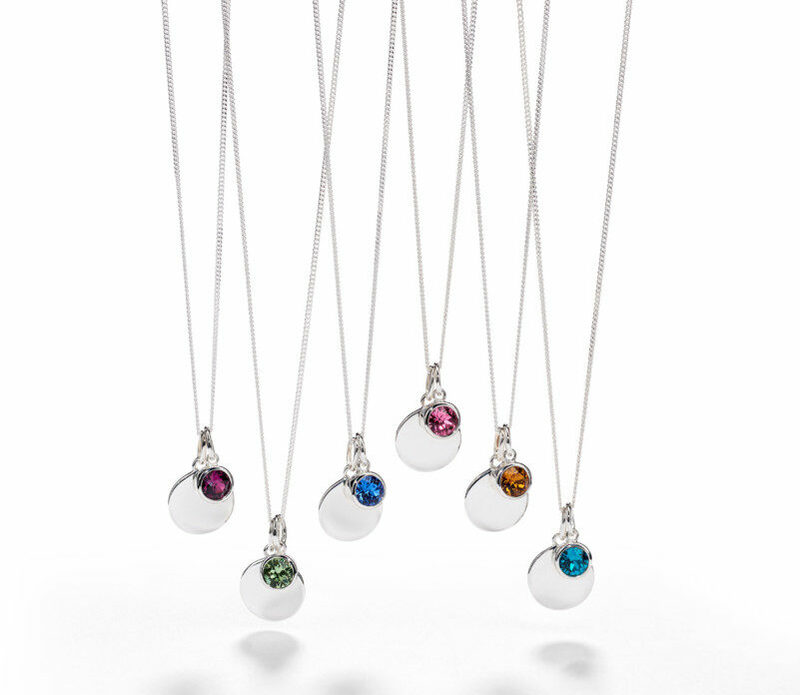 If price points are right, silver jewellery has the power to be an impulse purchase, a gift for a loved one, or a collectable item. While the price point gives silver an advantage though, there is no denying the market is tough across the board, and silver suppliers are no exception. That being said, if brands continue to innovate, create newness, and inspire the consumer to buy, the sales should come in. 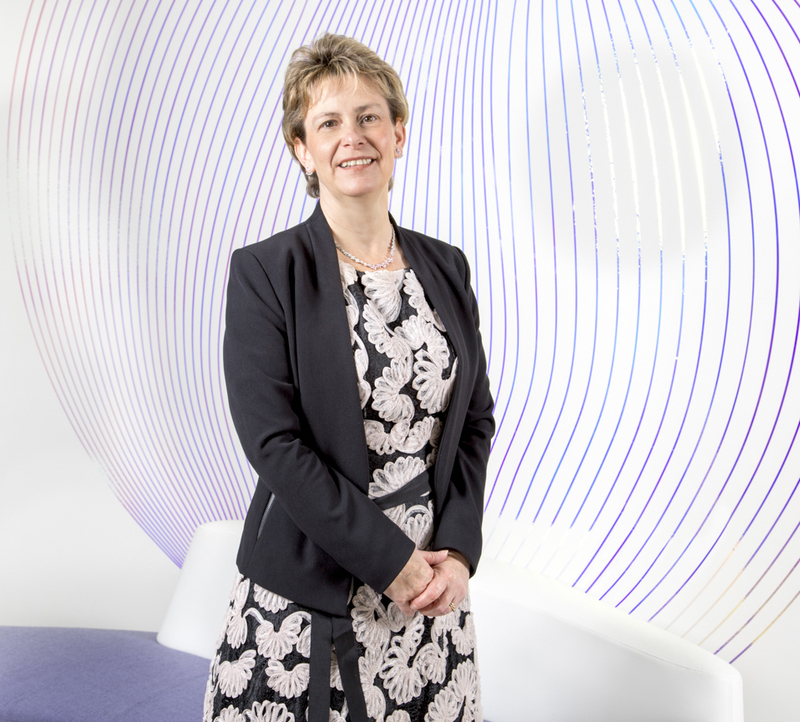 “I believe the future for silver jewellery is very exciting,” says Cresswell from Hot Diamonds.